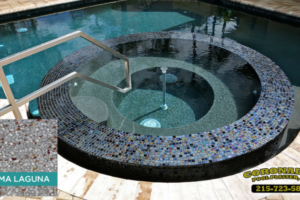 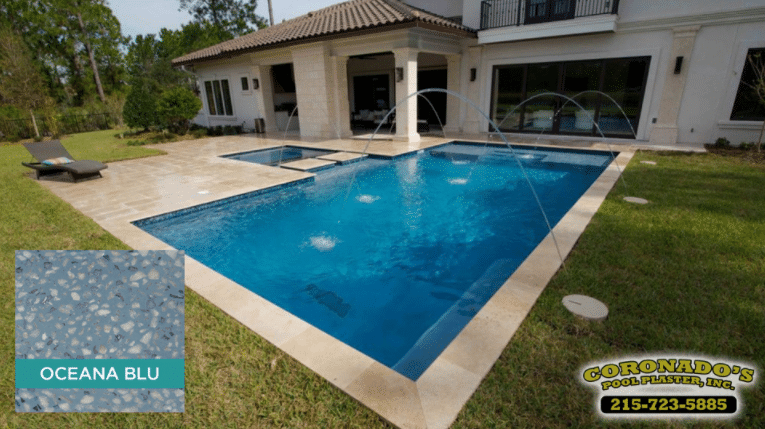 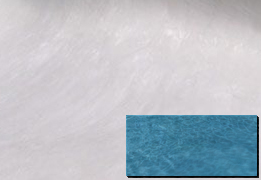 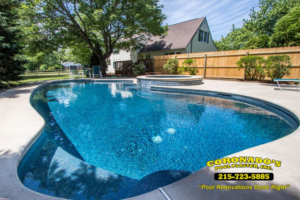 Pool Plaster Finishes | Coronado's Pool Renovations, Inc. 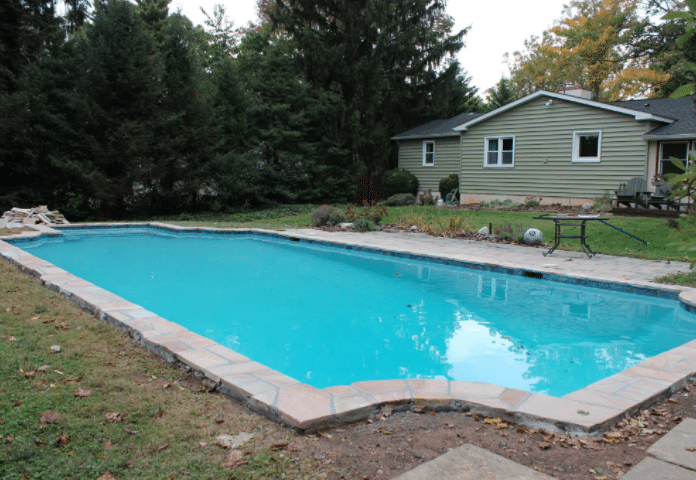 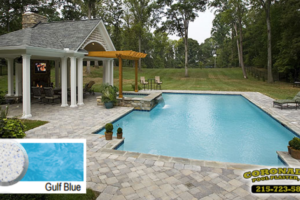 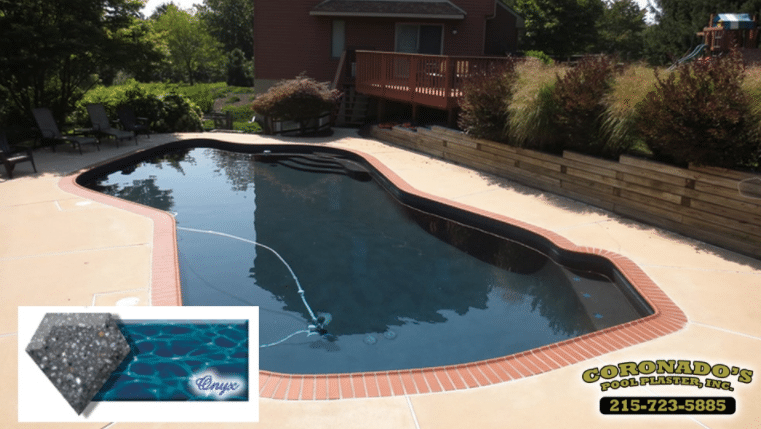 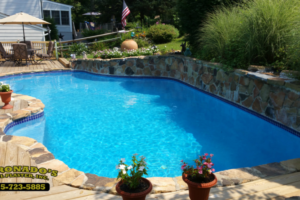 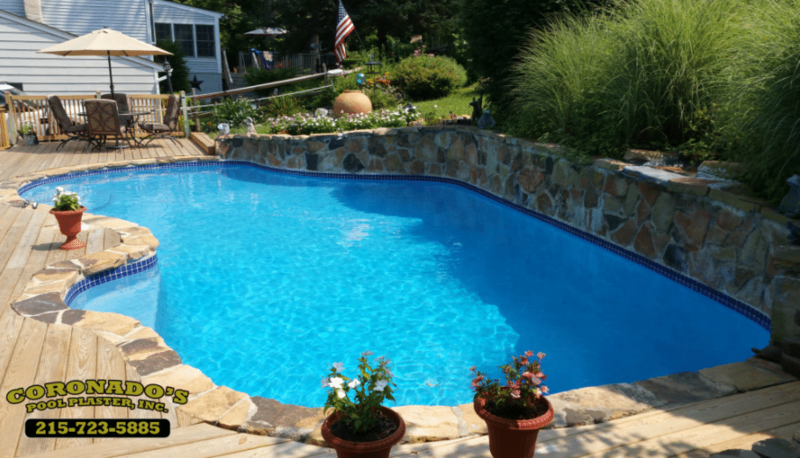 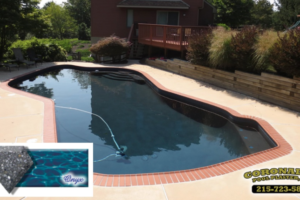 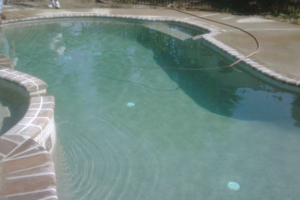 Looking to get your pool re-plastered or have a new pool that needs to be plastered? 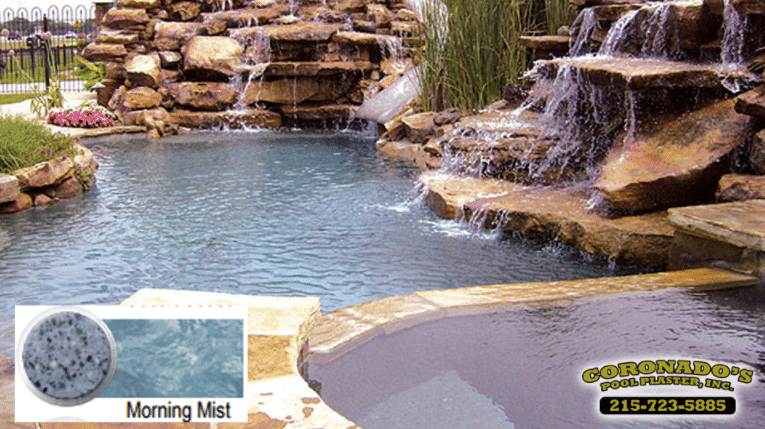 Choose from a diverse collection of high quality plaster finishes. 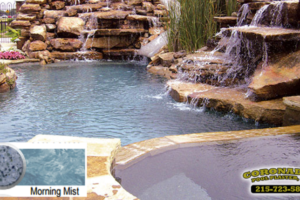 Take advantage of our 10 year warranty from SGM, Diamond Brite, Durazzo and River Rock. 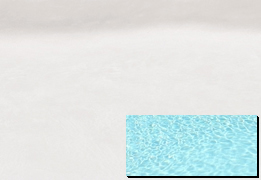 Each product has many colors to choose from. 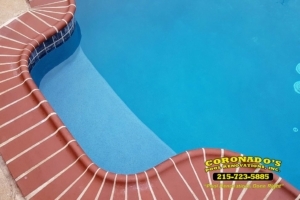 Along with the many different brands of plastering finish that Coronado’s carries. 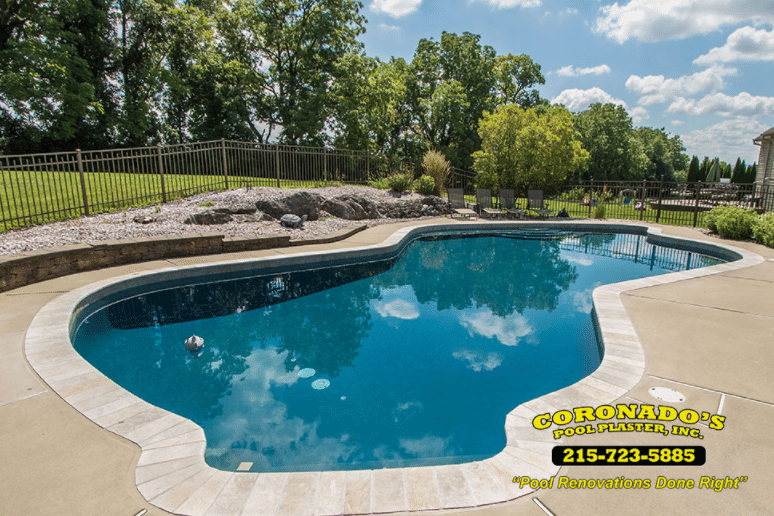 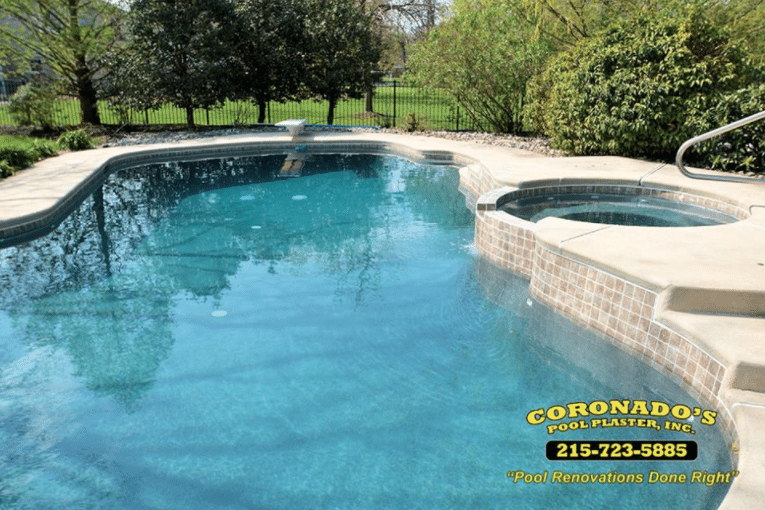 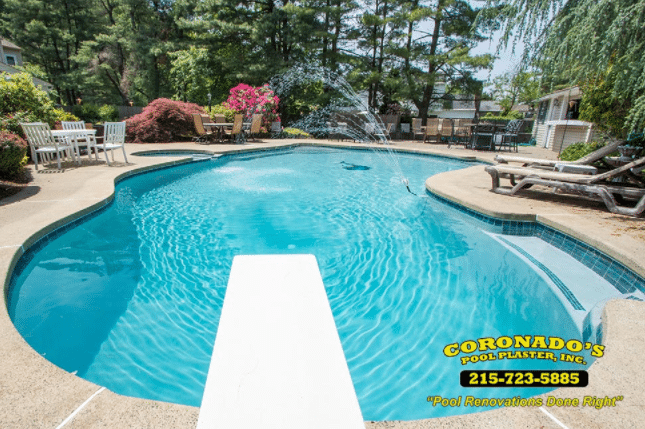 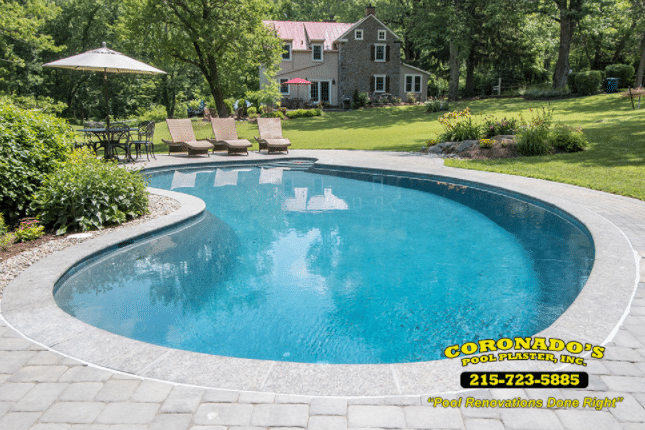 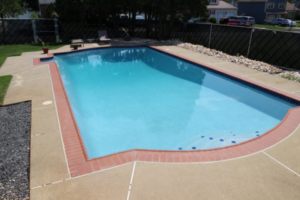 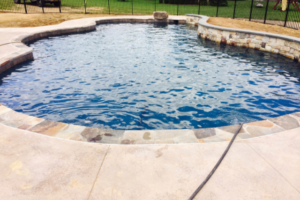 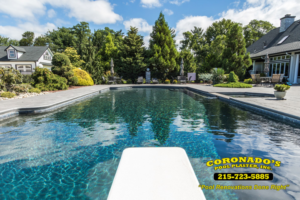 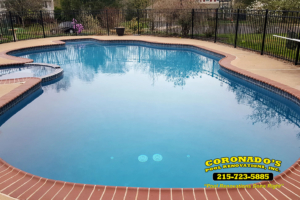 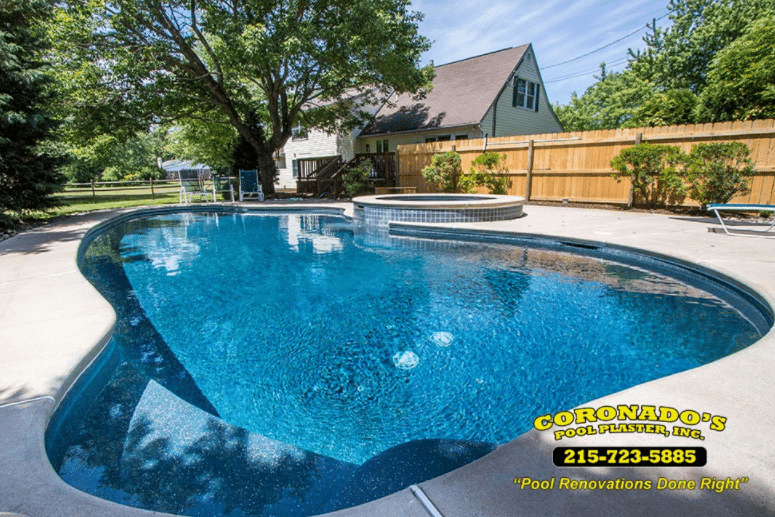 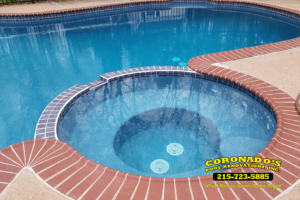 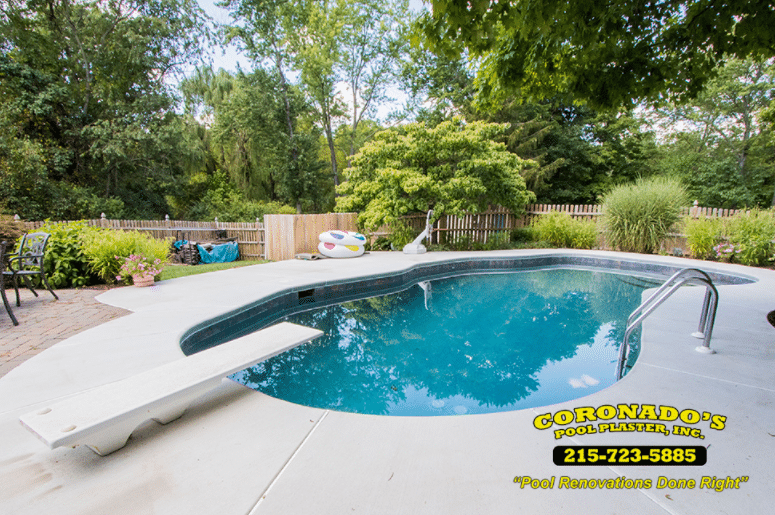 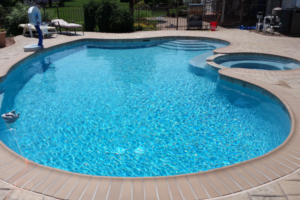 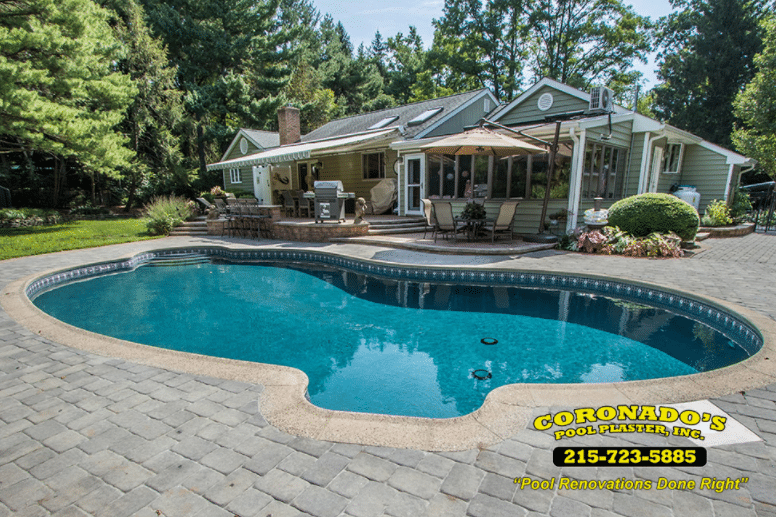 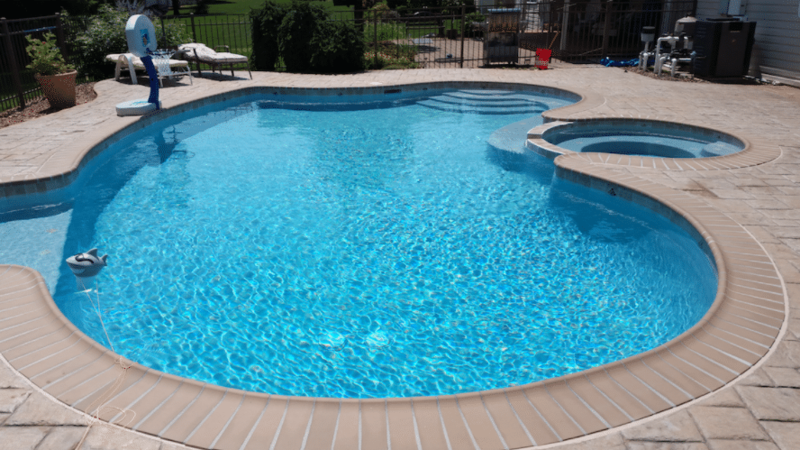 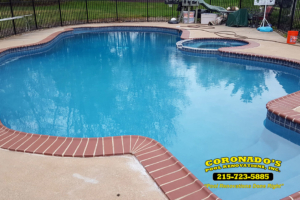 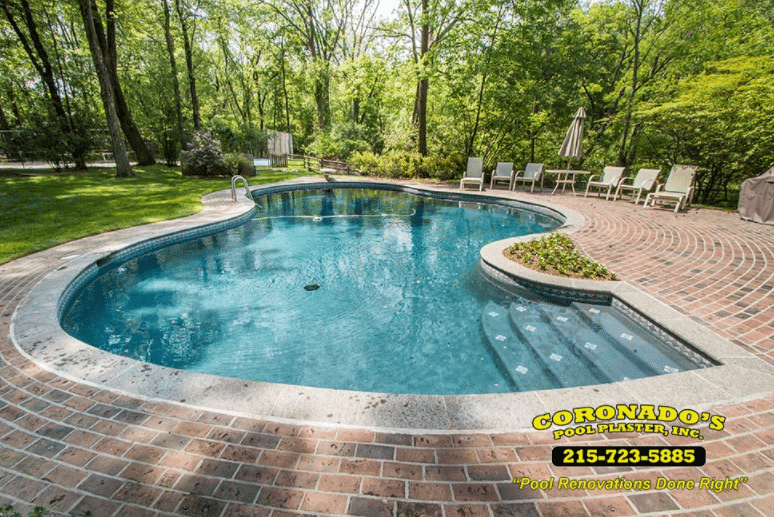 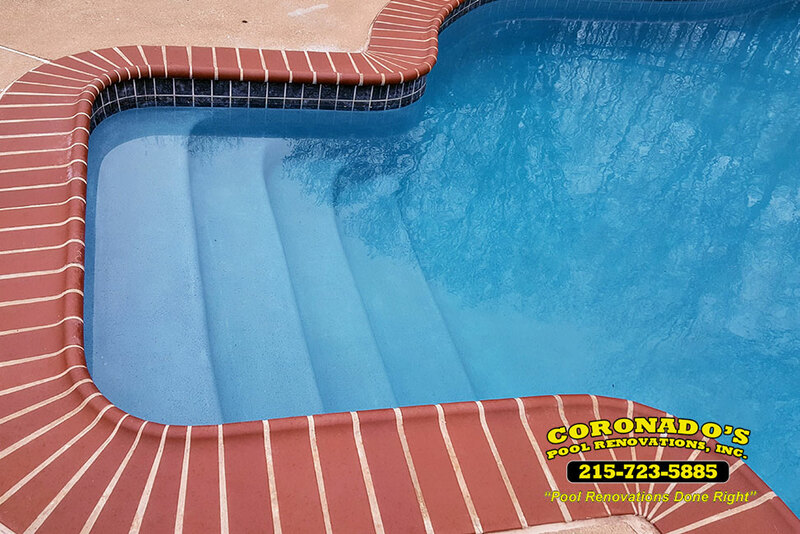 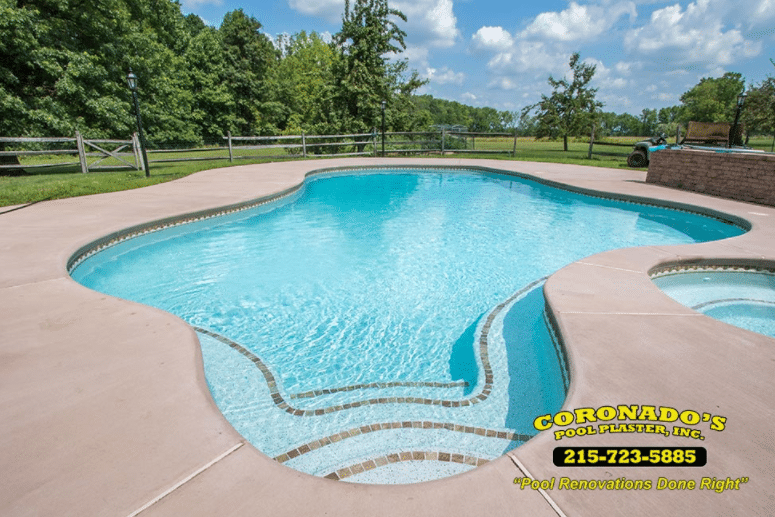 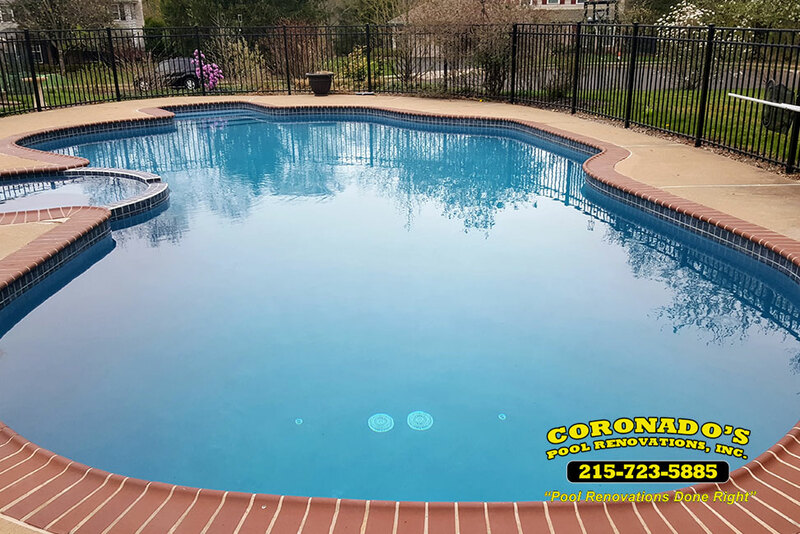 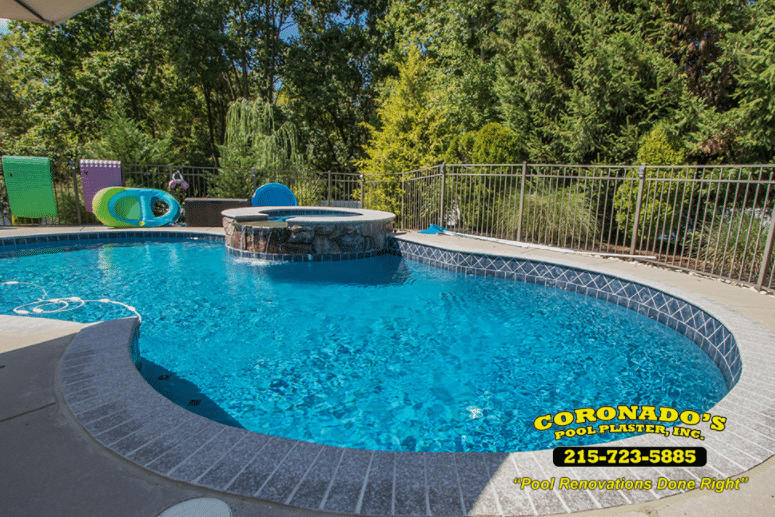 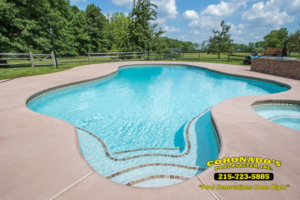 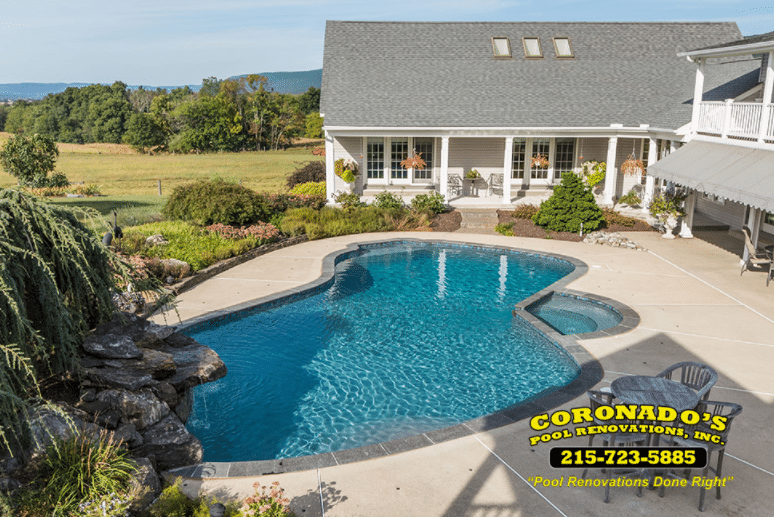 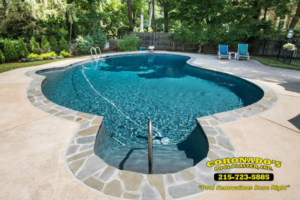 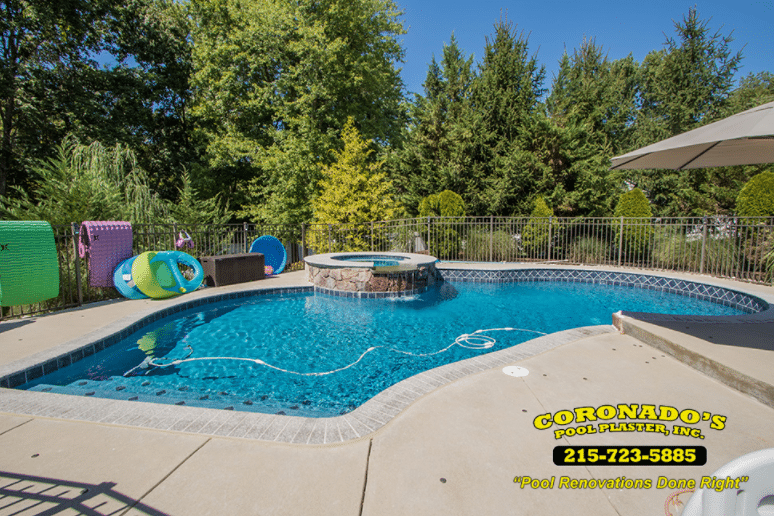 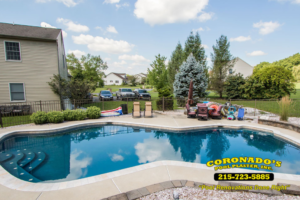 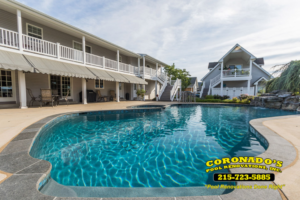 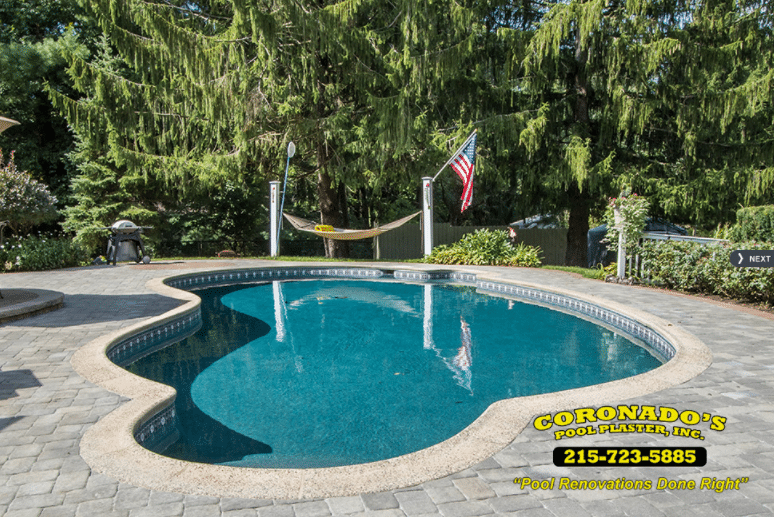 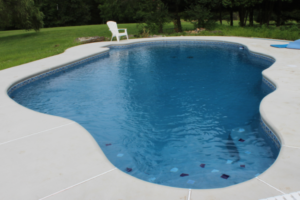 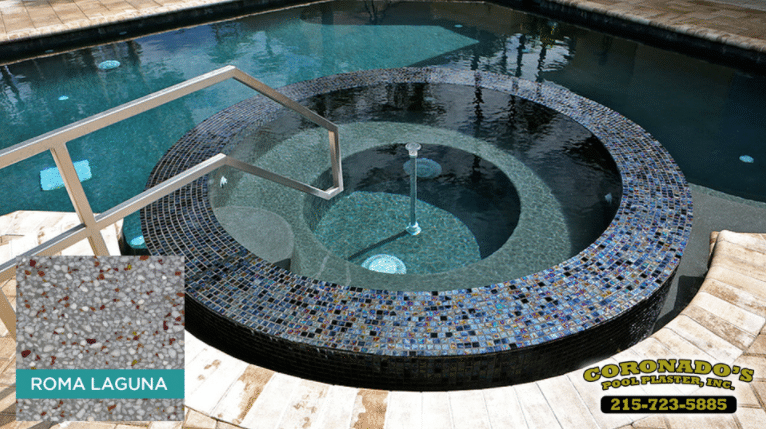 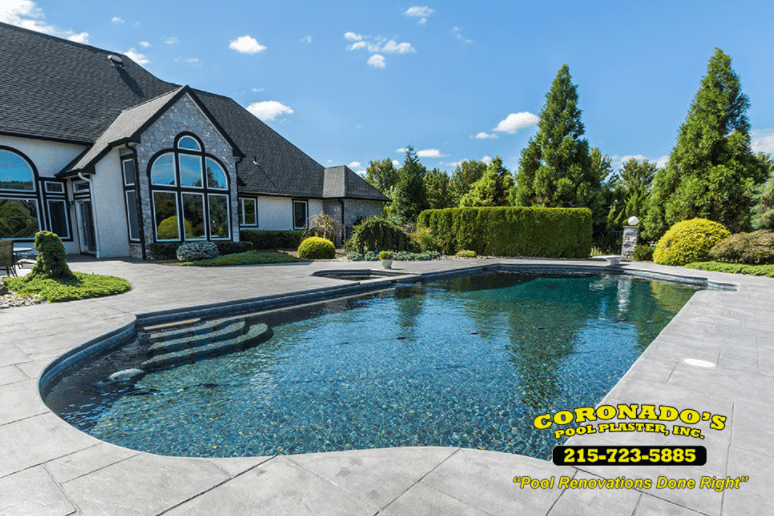 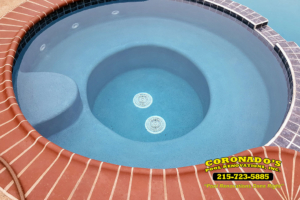 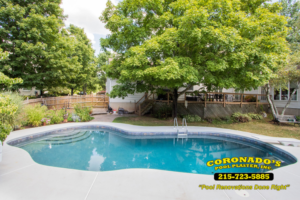 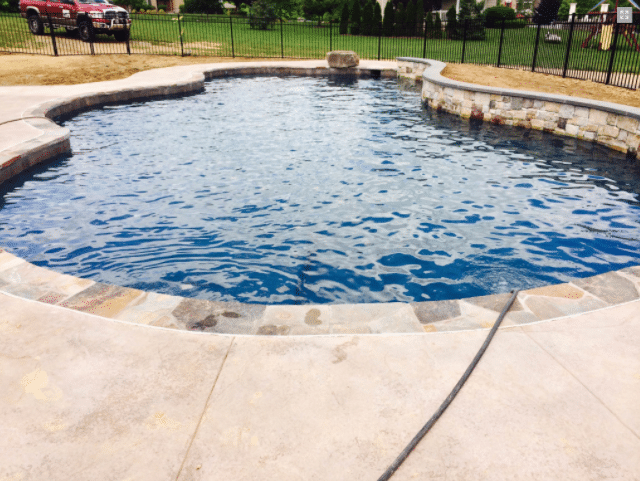 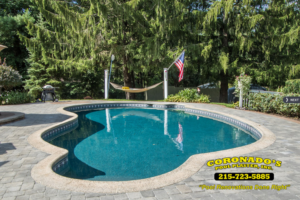 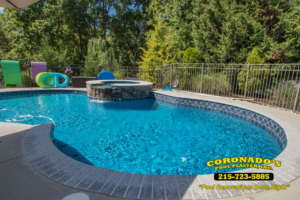 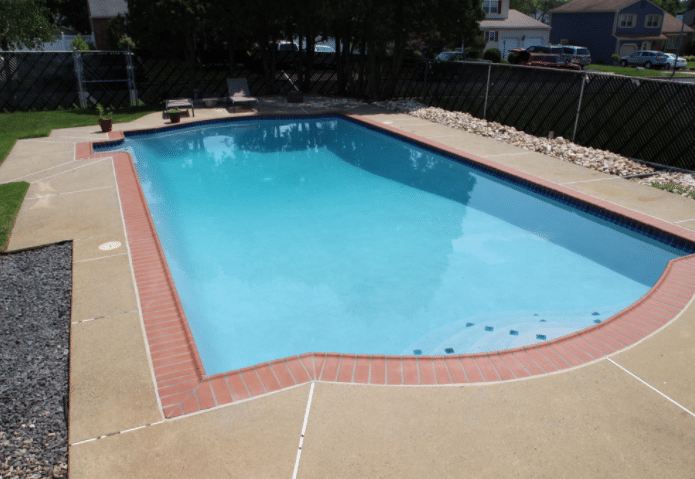 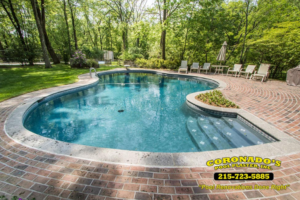 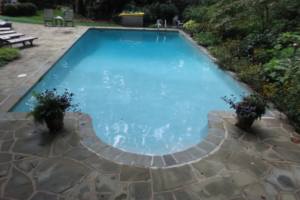 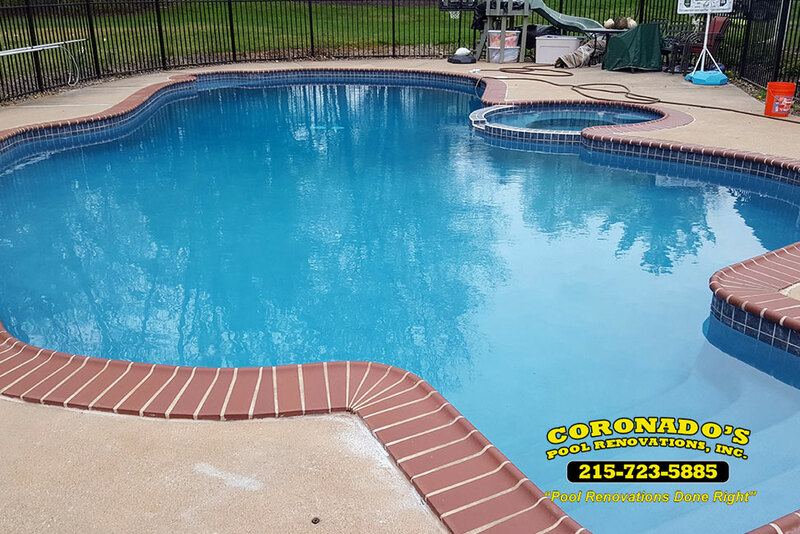 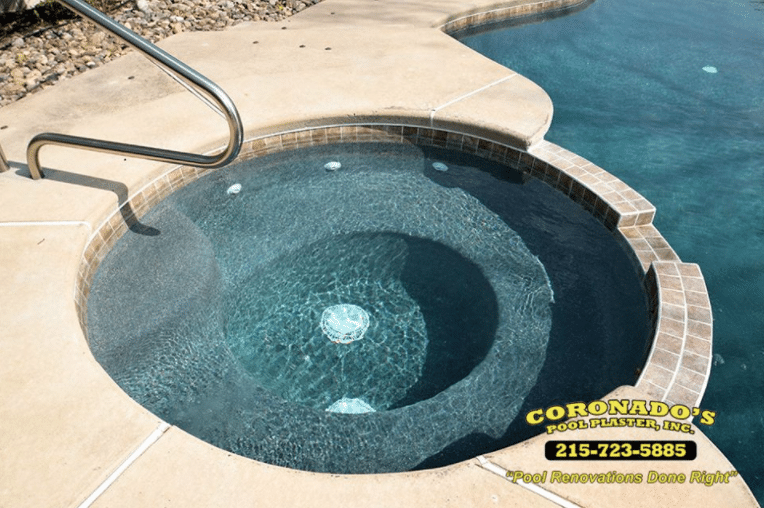 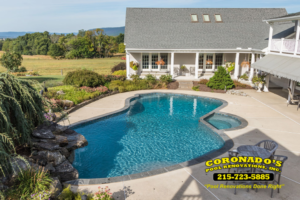 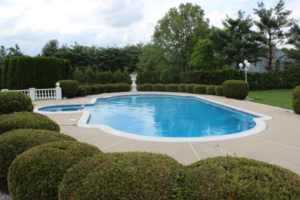 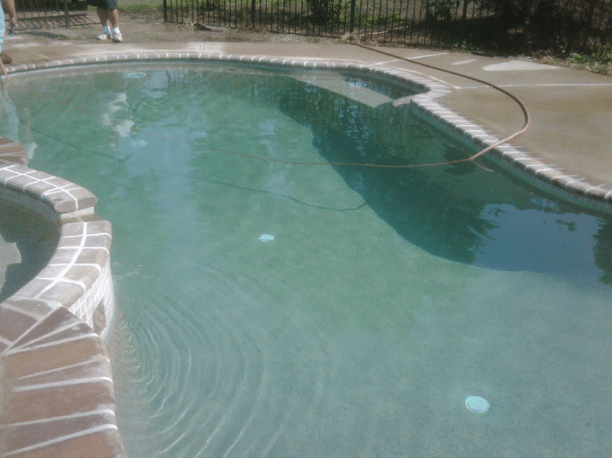 Coronado specializes in traditional grey and white plastering for residential and commercial pools. 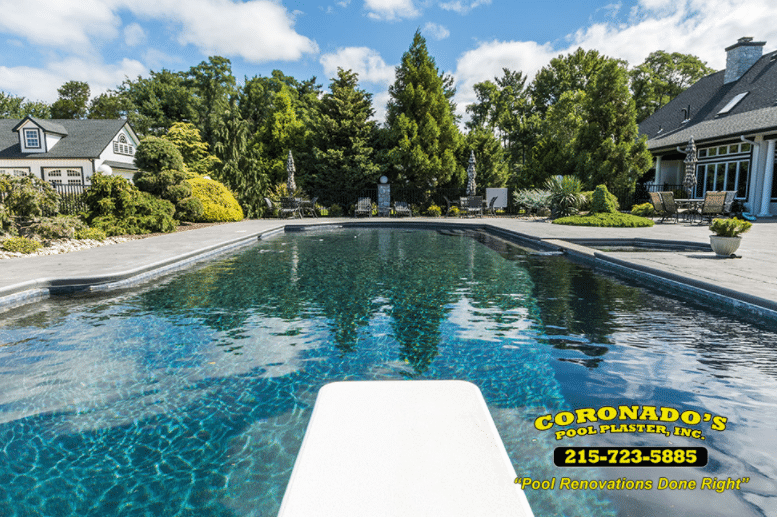 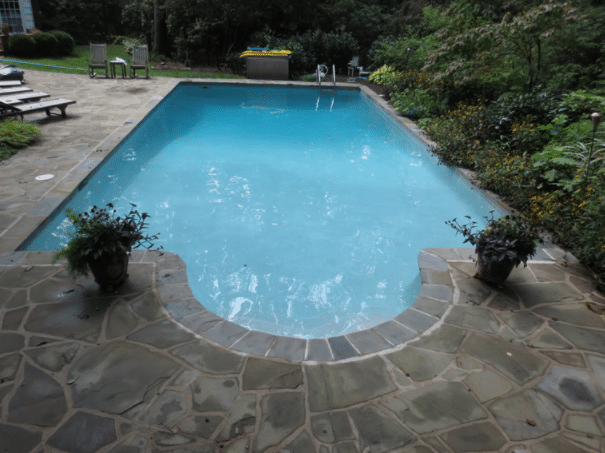 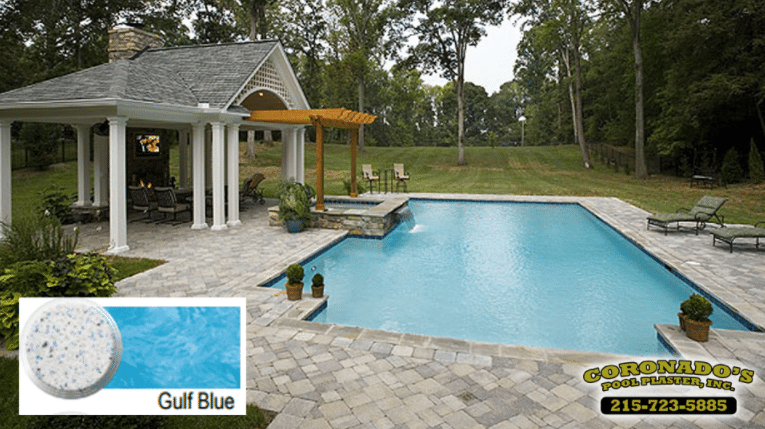 Traditionally people choose white plaster to give the water a more lighter color and choose grey to give the pool water a more darker color.